Essexville Electric affiliate Thomas Electric is excited to be helping in the Bay City Players’ 2014 renovation project. Starting in May, Thomas Electric will be providing electrical work during the project. 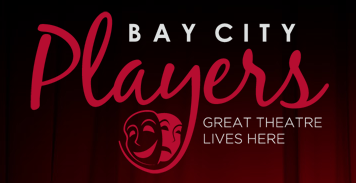 Bay City Players is Michigan’s oldest continuous theater organization. Thomas Electric is honored to be included in what promises to be an amazing transformation of the theater.